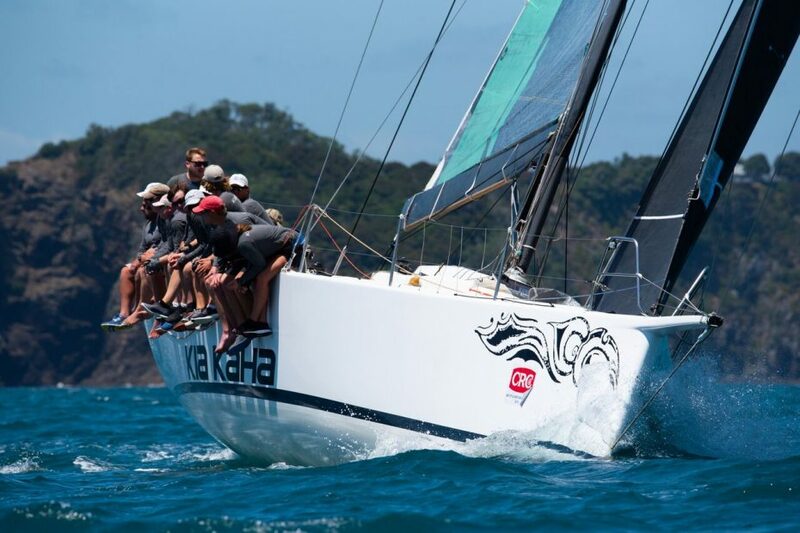 Kia Kaha took out what is arguably the top honour of the event – the South Pacific PHRF Championships trophy. And the crowd were clearly pleased to see this local hero – sailing an older TP52, with second hand sails and an amateur crew – claim the win. Chris Hornell says local knowledge helped “a little” when it came to taking out the title, but other factors were more important. Trophies were also awarded across the remaining 10 divisions racing in the regatta, following three days of competitive racing in good sailing conditions. In B Division, Icebreaker’s flawless performance in the first eight races came unstuck on the final race of day three, when they crossed the start line early and had to turn back. 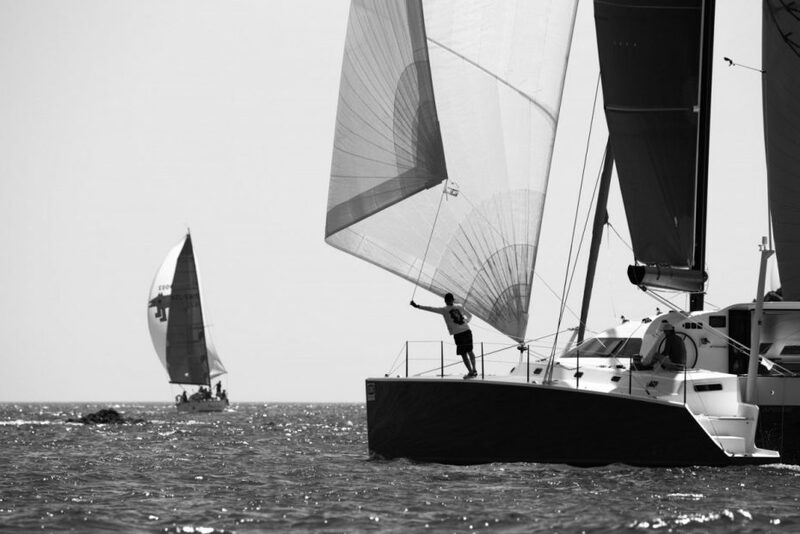 But they’d still done enough in the preceding races to claim a comfortable victory on both PHRF and general handicap. 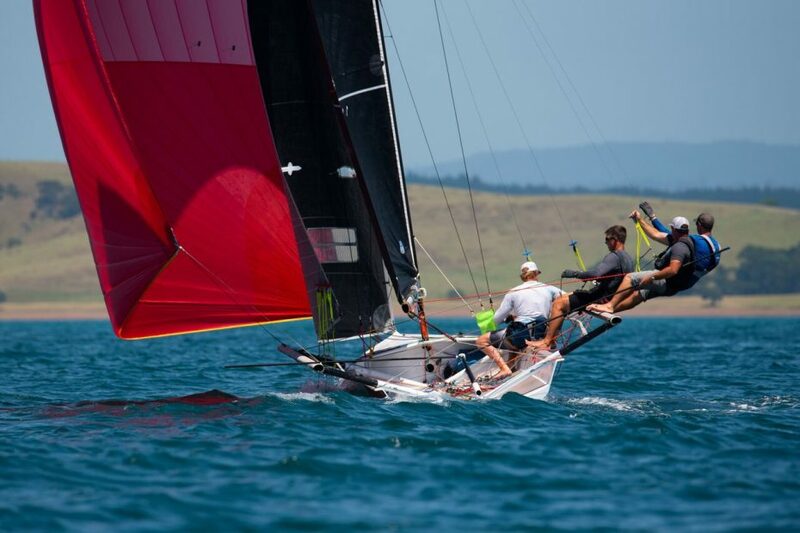 No other Sports Boats could slay the Angry Dragon, which meant another raucous cheer at prizegiving for this Bay of Islands local boat, skippered by Stuart Wilson. 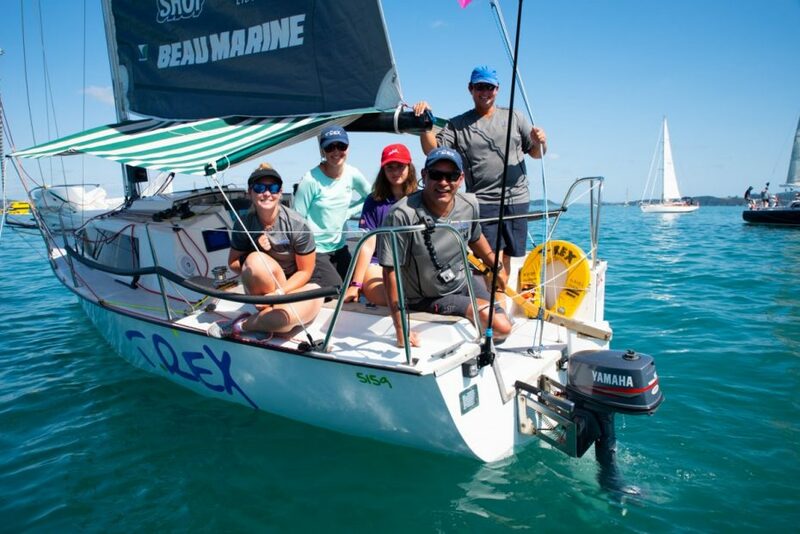 In the Weta fleet, it was Chris Kitchen’s Kitty that claimed the win with a huge lead over the rest of the single-handed fleet, winning all but one race during the week. While in the two-handed Weta division, R2D2 executed a similar performance, taking the lead from brother and sister team Ted and Lilly-Marie Houry with eight wins from nine races. Ran Tan II claimed first place in Island Racing A division, while regular visitors to CRC Bay of Islands Sailing Week from Australia, First Picasso, took top position in Island Racing B. In Island Racing C it was Rum Jungle in first place, and Island Racing F was cleaned up by 4FoxSake. 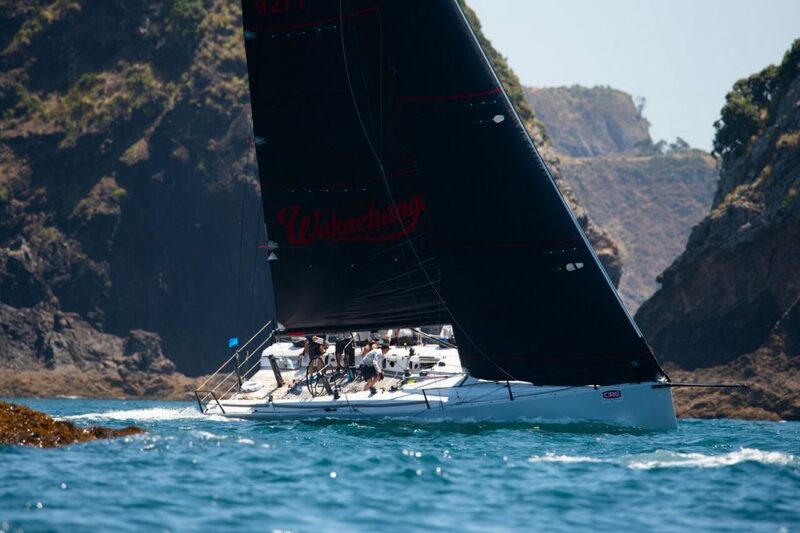 The no-extras Island Racing D division was taken out by Gambler, and the Island Racing E division saw some stiff competition this year with a good fleet of seven multihulls competing, but it was Ave Gitana who eventually came out on top. 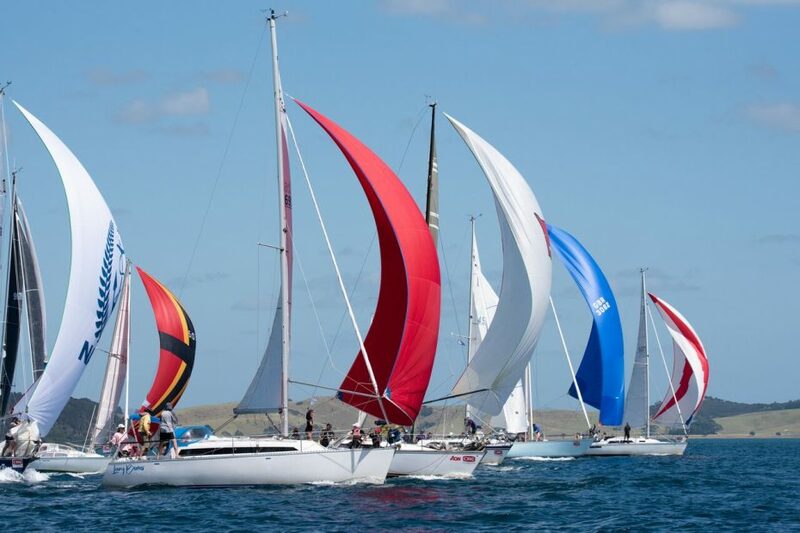 CRC Bay of Islands Sailing Week will be back next year, in the week preceding Auckland and Northland Anniversary Weekend. The event is organised and run almost entirely by volunteers, with over 60 people offering their time and energy to bring the regatta to life. It is also made possible with the generous support of sponsors CRC, NZL Sailing Foundation, Explore, North Sails, Mount Gay Rum, Luxury Real Estate, KZ Marine and Bay of Islands Marina. Many other local businesses also lend their support to the regatta through the provision of goods and services.